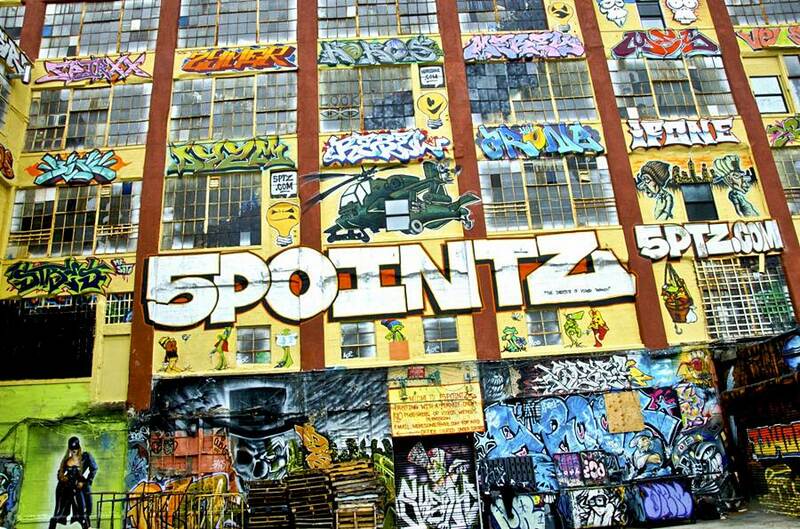 5Pointz: “The Institute of Higher Burnin'” or the 5Pointz Aerosol Art Center, Inc. is an outdoor art exhibit space in Long Island City, New York, considered to be the world’s premiere “graffiti Mecca”, where aerosol artists from around the globe paint colorful pieces on the walls of a 200,000-square-foot factory building. 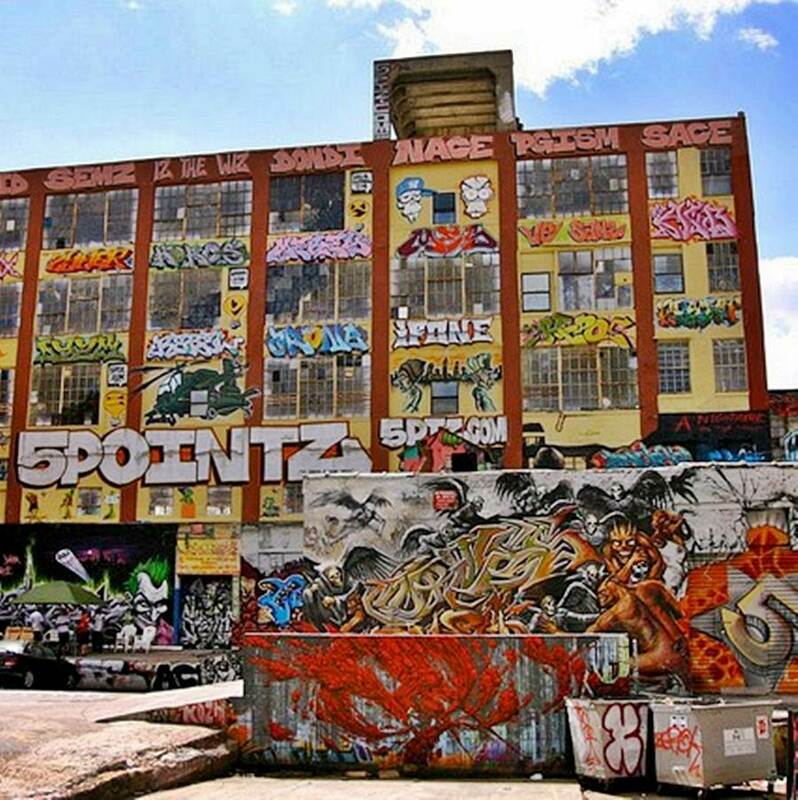 The complex owned by Long Island developer Jerry Wolkoff houses the Crane Street Studios in which 200 artists pay below market rents for studio space. 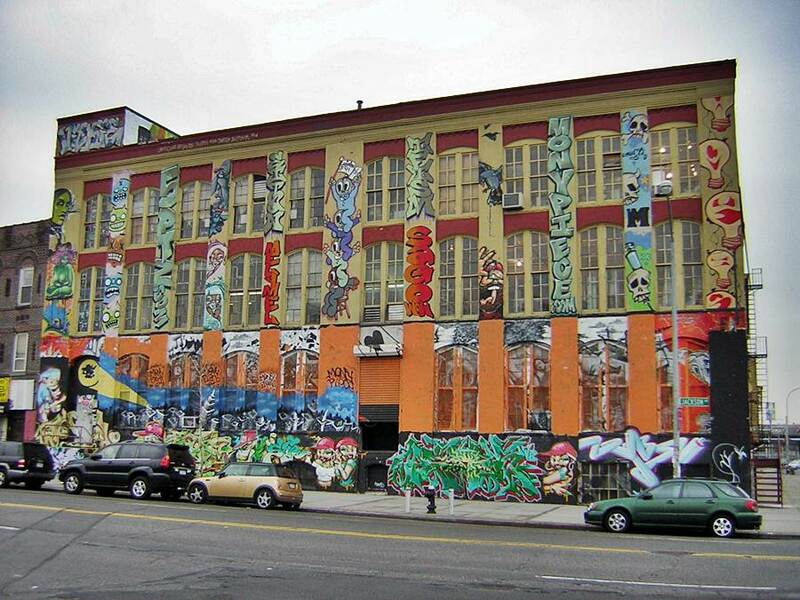 In 2009 a 450-square-foot studio was listed as renting for $600/month. 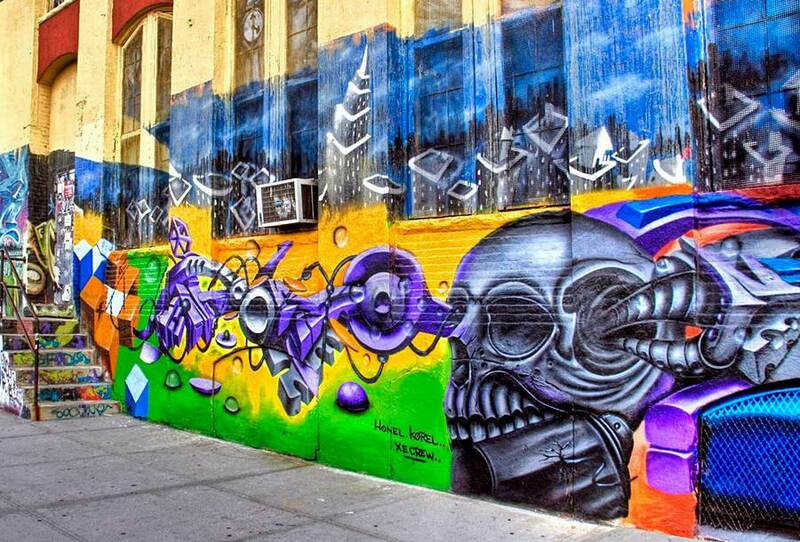 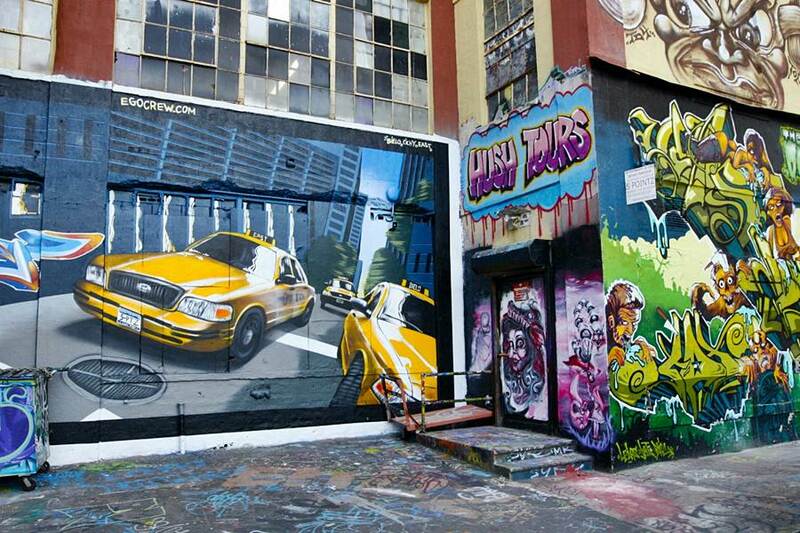 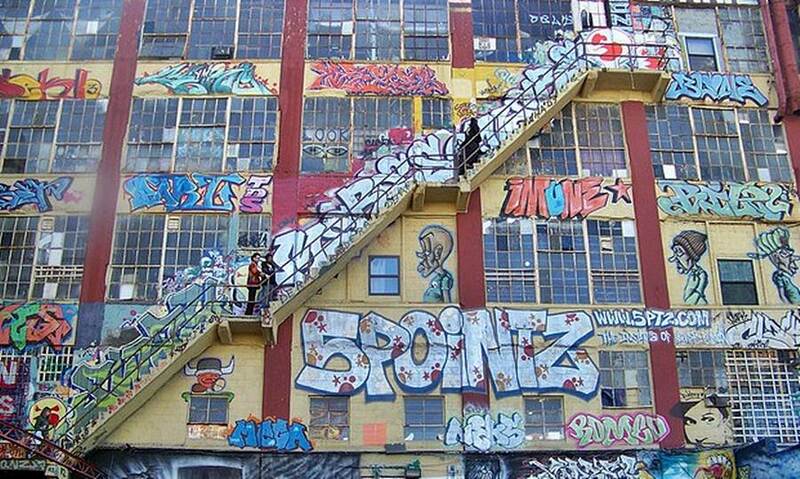 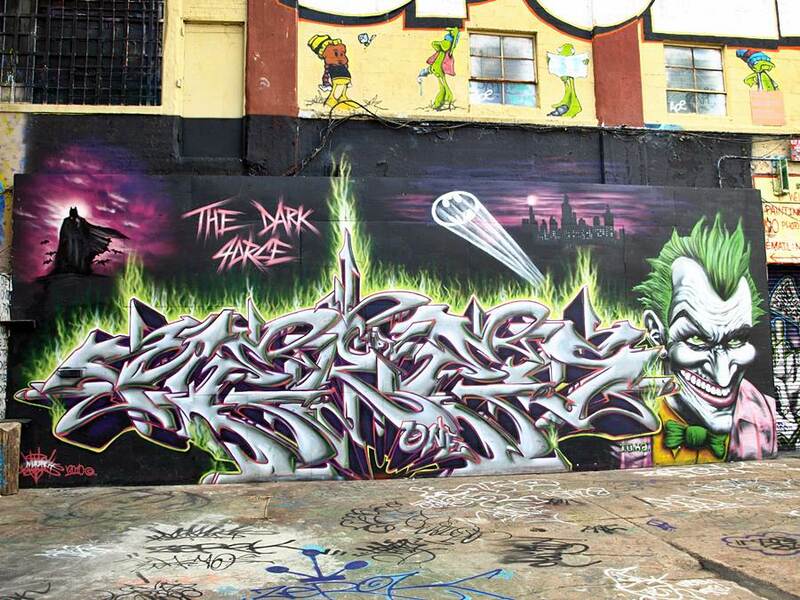 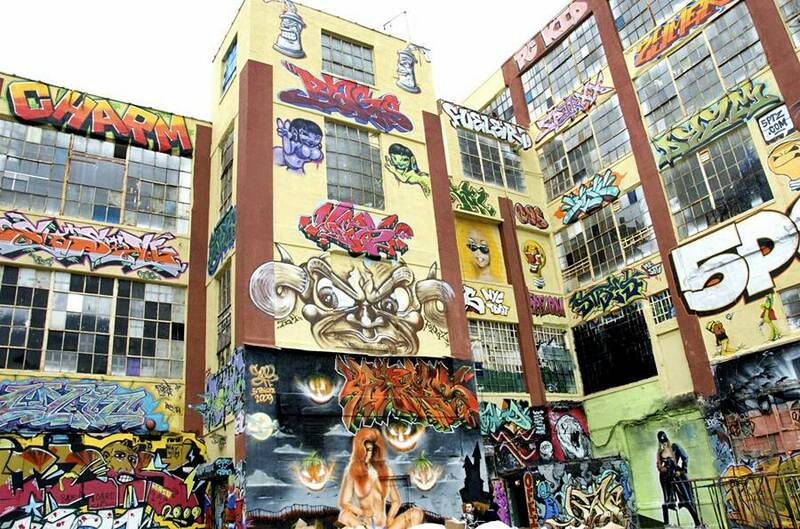 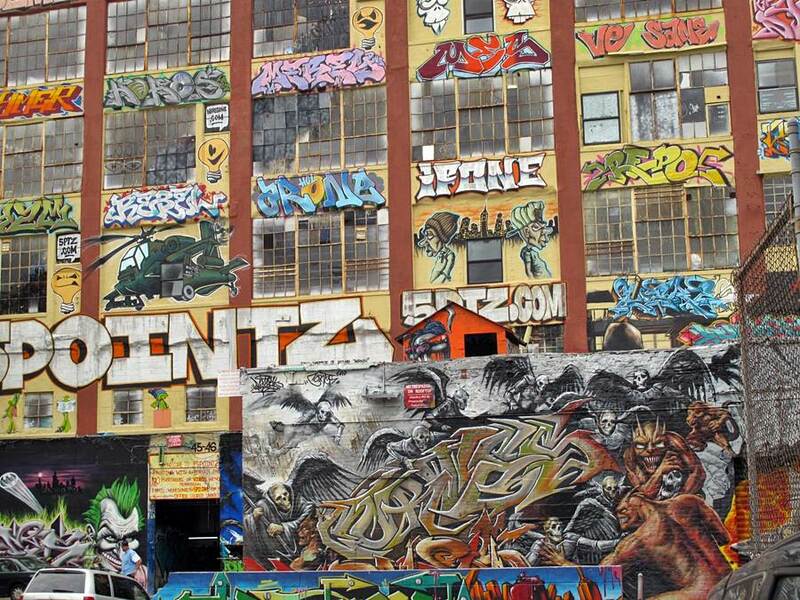 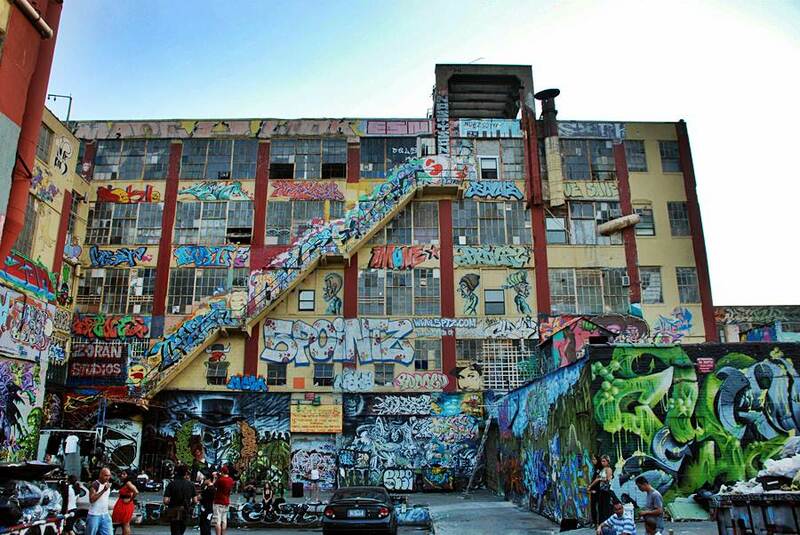 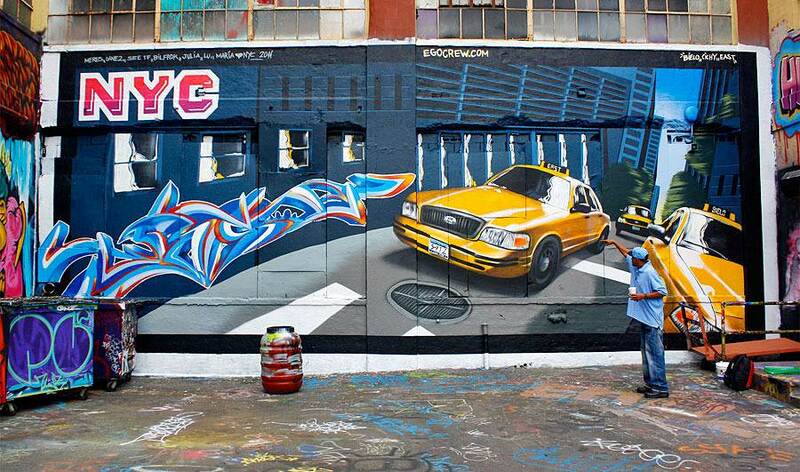 It was announced in March 2011 that Wolkoff plans to redevelop the property to build high-rise residential towers, putting the future of 5Pointz in jeopardy. 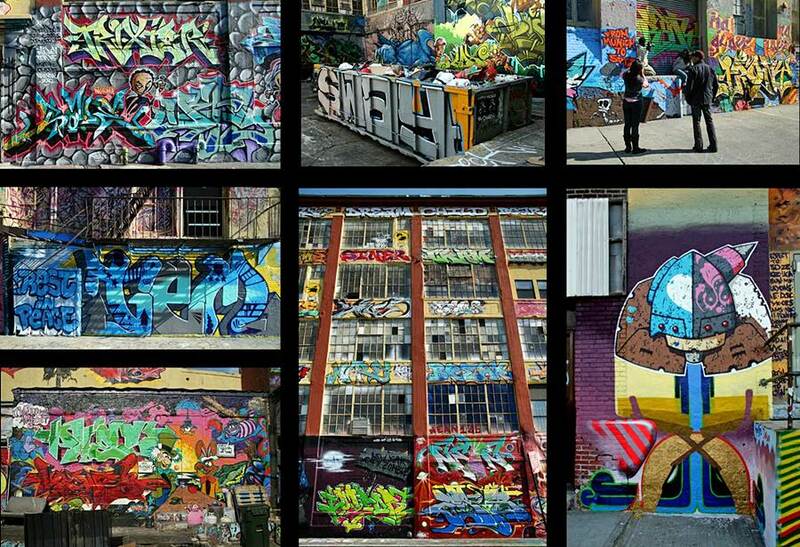 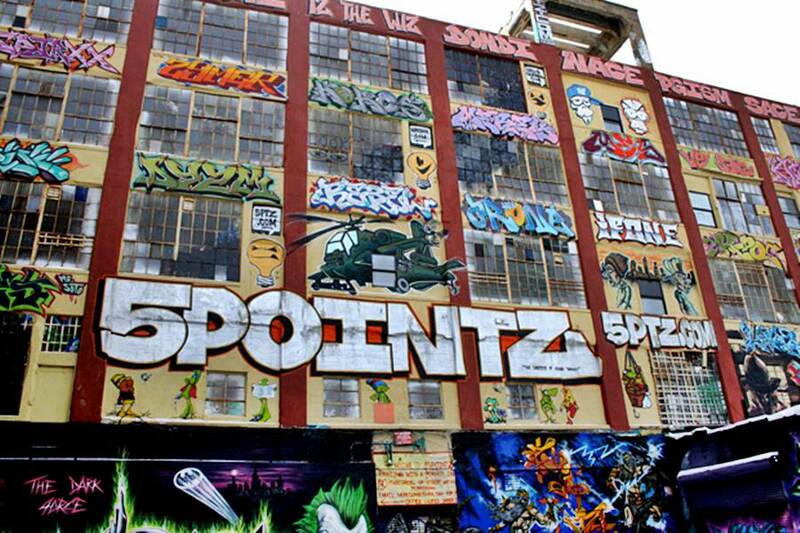 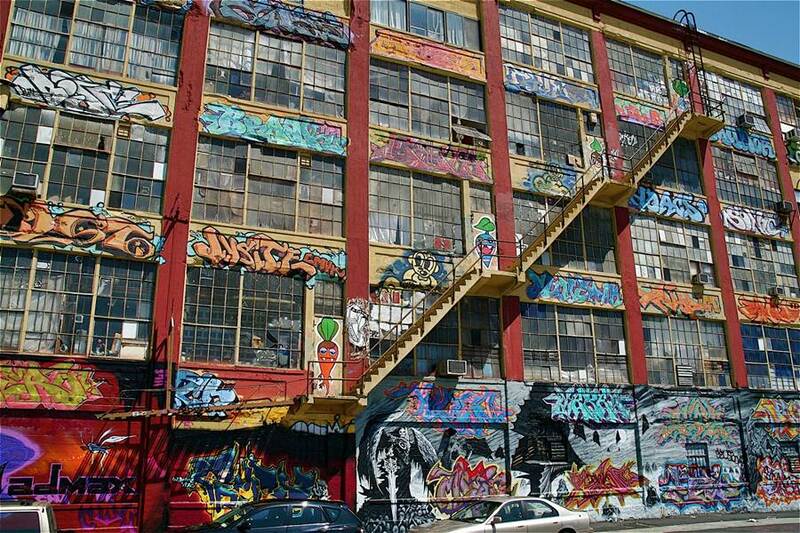 Over the past five years they say real estate has gone up from $60 to $100 a square foot, making the real 5Pointz’s 200,000 square metres potentially worth $20m. 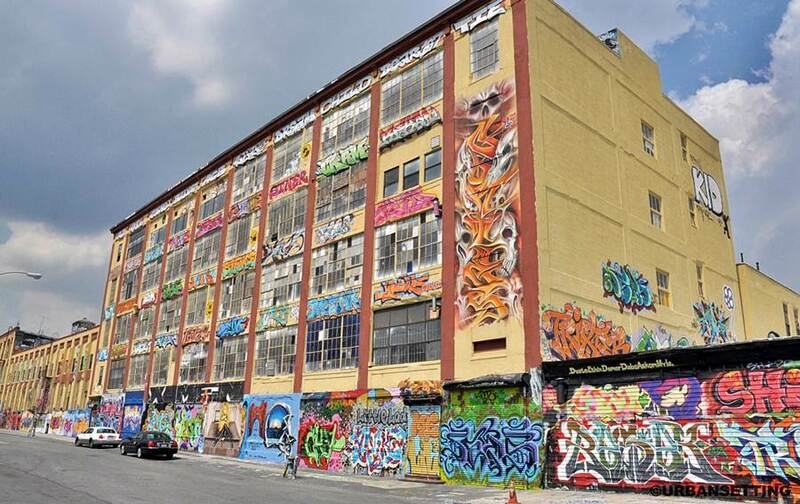 David Wolkoff, Jerry’s son, says their plans to build rental apartments in the space would include a street artist programme at ground level. 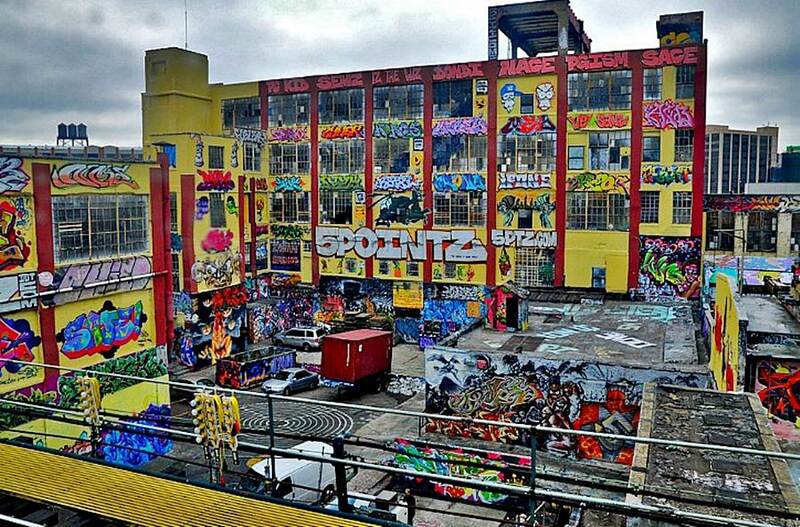 He says that the demolition of the building is “unlikely to be this year”, but would be soon. 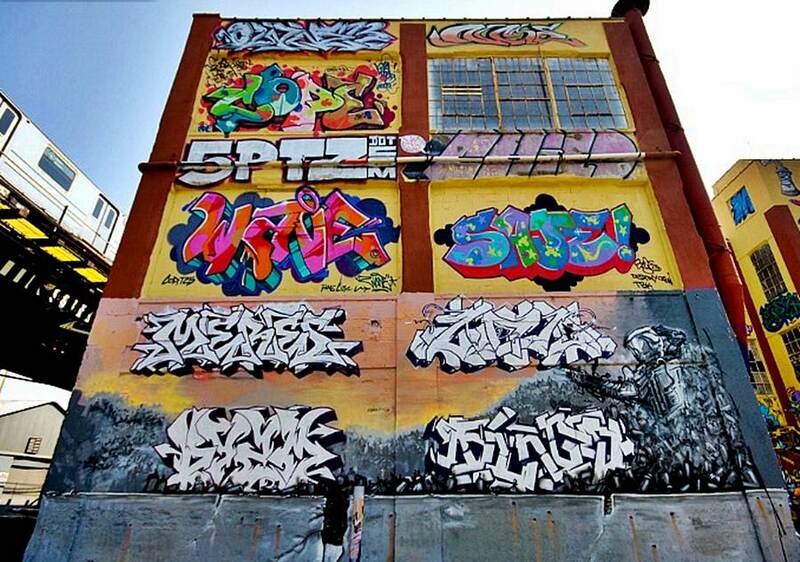 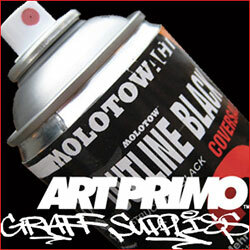 Wolkoff, who has promised to retain a wall for artists to use, said “when the time comes” he would approach Meres to see if they might be able to work on something together.